I’ve got a thing for cologne bottles. When a bottle is as exquisitely designed as the one for the new John Varvatos scent Artisan I could care less what the contents are. 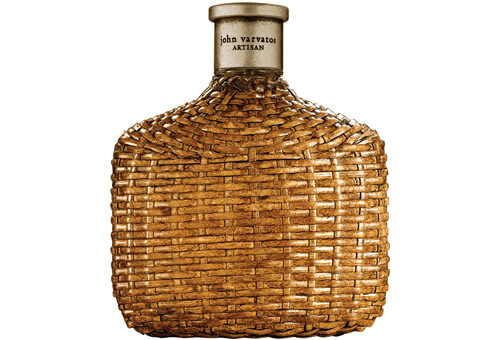 The actual bottle shape is a product of Jon Cisler Design, Inc., but the glorious rattan coverings are all hand-woven and thus unique “one-of-a kind” creations. For those interested in the actual fragrance an excellent review is available at nowsmellthis.